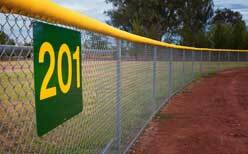 For fencing Jacksonville, IL relies on Hohulin Fence. Therefore, you can count on Hohulin Fence to provide the highest level of satisfaction and service, and for fencing Jacksonville, IL can trust. 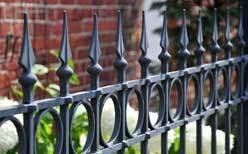 When it comes to fencing Jacksonville, IL can trust the reliable name in fencing. They trust Hohulin Fence. Call us at 309-316-1008 or contact us online today!